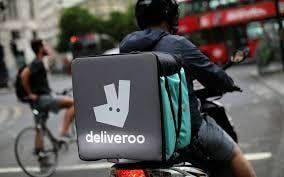 As the scourge of poverty pay, insecure work and the gig economy rises in Outer London it's vital we keep up the effort to create a local economy that works for people in Croydon. Join us to discuss discuss what's really going on, people's experiences, ideas for action and conclude with practical ways forward to make a #peoplesplan for good work. Campaigners, activists and thinkers including the below will join us to add energy to the conversation and support us move to practical action. Local residents, unions, employers and anyone else also really welcome to join.